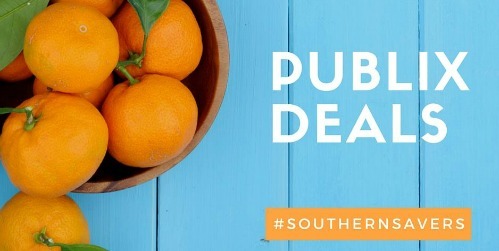 See all the deals and the Publix weekly ad in one place. Publix is a great store to save in with lots of store coupons and Buy One Get One Deals. Publix ads run Wednesday to Tuesday or Thursday to Wednesday depending on your location. If you are just getting started, head to our learn to coupon page to see how these lists can save you up to 60% off your grocery budget every week! Also see the official Publix Coupon Policy. Give it a minute and click here click here if the deals don't load below.